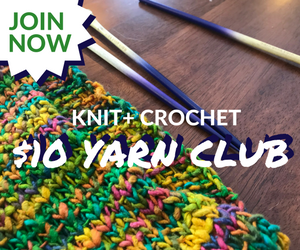 New Affiliate – Walmart.com – good yarn prices! 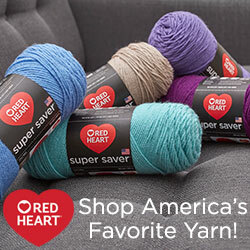 Sometimes when I’m searching around for the best prices, I find surprising yarn bargains at Walmart.com. I’m making a new design in Lion Brand Landscapes (pattern coming soon) and Walmart’s regular $4.47 is better than the sale price at some places. Try going to Walmart.com through my links or banners and I will get a small commission. Thanks! I have landscape yarn I brought from walmart love the colors but I haven’t found a pattern for it yet. And yes walmart does have the best price for the yarn. I am working on a blanket pattern that perfectly complements this yarn! Coming soon!